Laminate cabinet is the type of cabinet that has laminate layer on the main body of the cabinet. This type of cabinet is available both for kitchen or bathroom. Laminate has a nice glow and other usage benefits and for this reason this type of cabinet is used in many houses nowadays. Like all the other things, laminate cabinet also becomes dull over time, and that is the time when you will need to paint on the laminate surface in order to get the lost beauty back. In this article, we will go to discuss about how to paint laminate cabinet. The best way to paint anything is to take all the required preparation beforehand. If you are not prepared well, then you will find hard time painting well. The first thing you must do is to remove all the removable hardware from the cabinet. Hardware like pulls and knobs are the things that must be removed carefully. Removing of the hardware ensures that you will not accidentally paint on the surface of that hardware. If you can not remove any hardware from the cabinet, use a painter tape to cover that so that you become sure that the things are not being painted without your knowledge. You should keep all the removable things in a safe place so that you can get those back when you will need to attach on the cabinet after your painting job. You will have to remove the doors and drawers from the cabinet too. This should be done before moving your cabinet to another place for painting. You must remove because of two reasons – the first reason is to make the cabinet lighter by removing the heavy parts from it, and the second reason is to paint without any discomfort. 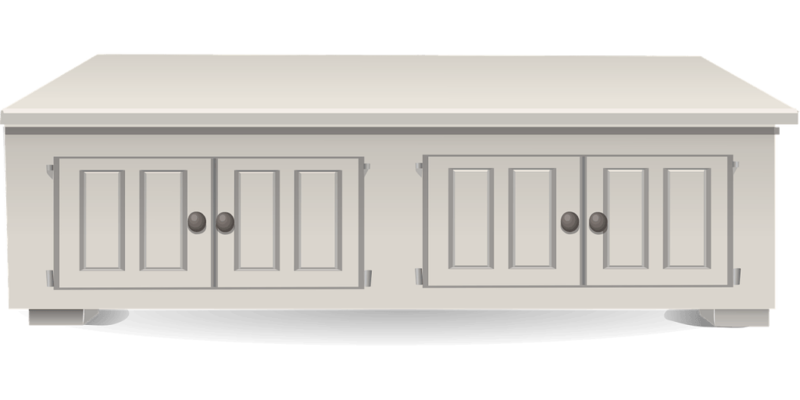 After removing all the things from the cabinet, this is the time for taking the cabinet along with its doors and drawers to the the place where these will be painted. You can paint your laminate cabinet keeping it at the same place, but through that process, you can not expect a better result. So you should follow the best way which is taking the cabinet to another place where you could paint comfortably. For years of use, a cabinet is prone to having dust on it, so you should clean it properly with some cleaners. TSP or tri-sodium phosphate is a good name for cleaning purpose. Take some TSP and mix some water with it. The mixture of TSP will turn into a good cleaner. Take a tack cloth ans soak into the cleaning agent. Now rub the surface of the laminate cabinet with the tack cloth. By this way, you will get a neat and clean cabinet which is a perfect thing for better painting. Whether it is a laminate cabinet or other material’s cabinet, you will have to prime well the surface in order to stick the paint well on the surface. Primer is the thing that stick the paint with the cabinet’s surface, so priming is an important part of painting on anything. Before priming, there are some necessary steps that you will have to follow. To prime well on the surface, you will have to sand properly on the surface. If you do not prime well, you can not stick the prime on the surface perfectly. Without proper sanding surface is prone to quick flaking away of the paint as well as the primer from the surface. To sand well on a laminate cabinet, you will have to sand with 120-grit sandpaper on the surface. Sand gently on the surface as tough sanding may rub away a huge portion of laminate from the surface and that will cause an odd scratch on the laminate cabinet. After completing the sanding part, wipe the whole surface to ensure that there is no dust on it. After this step, you will have to prime on the surface. So priming can be mess if you do not clean the surface properly. This is the final part of priming. To prime, you will have to use a quality primer. You should use a roller or a paint sprayer (learn its maintenance well) for priming on the surface, but you can not avoid using a paint brush because there are some rough edges which are unable to be primed without the touch of a small paint brush. Prime almost all the surface without the portions which you do not want to paint. Primer is a liquid substance that needs to be cured well after using its coat on the surface. So leave adequate time for drying it up well. You should give at least 12 hours to cure the primer properly, but the more time you will give for drying the primer, the better result you will get. You might need to use a second coat of primer on the laminate cabinet if needed. After the first coat of primer, inspect the surface and understand whether it needs another coat or not. If the second coat is needed, never ignore that for saving time or money. You will have to paint now after completing the priming well. Use a latex paint for the painting purpose. You should choose a preferable color that suits to your kitchen or bathroom’s tone where the laminate cabinet will be placed. Make the paint perfectly according to its container’s guidelines. Use a roller or paint sprayer for the painting purpose. Like priming, you will use paint brush for reaching the part of the laminate cabinet as some the edges may be difficult to paint with a roller or a painter. In case of painting with a paint sprayer, you must learn how to hold the sprayer and what distance you will keep the sprayer from the cabinet’s surface because improper distance or use of paint sprayer may damage your painting procedure. On the other hand, painting with a roller needs some expertise too in painting as you will have to learn how to roll on with a roller. After using the first coat of paint on the laminate cabinet’s surface, give much time to dry it completely. After the paint dries fully, check the cabinet whether it needs another coat. If you see that some portions of the cabinet have not painted properly, use another coat of paint and dry in the same way as the previous time. Before painting, you have removed some hardware, doors and drawers from the cabinet. But do not attach it just after painting as these will make the cabinet heavier to carry for setting in its original place. So the first thing you must do after painting is move the cabinet’s body to its previous place. After setting the cabinet as it was, go to the second step. 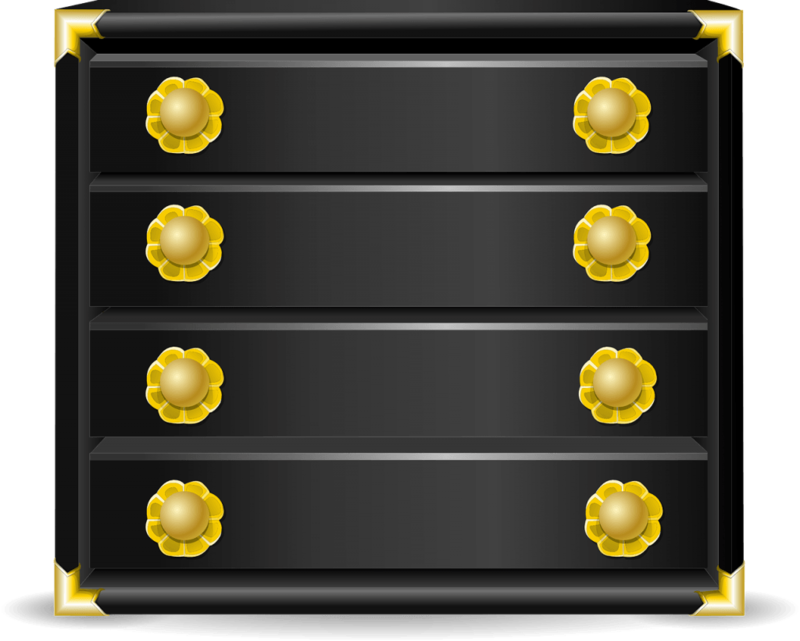 Now, attach the hardware on the cabinet’s body as well as the doors and drawers. Pulls and knobs are likely to have on doors and drawers, so fix those in its original place. After attaching all the things in its previous place, go for the 3rd step. Wipe the whole cabinet with a clean cloth. Do the process regularly in order to give a longer longevity for the paint. From preparation to paint your laminate cabinet, you will have to use different things, so it is better manage all the things beforehand in order to paint without any hassle. To areas which you will not paint, should be covered with painter’s tape, so you must buy the tape for accurate painting procedure. For cleaning, buy TSP as it is a popular cleaner. You may also use denatured alcohol if the cleaning is engaged with removing hard thing. Inspect the hardware such as the hinges, screws, pulls, knobs etc. whether these are okay or not. If these are old enough and need to be replaced with new ones, do that without thinking about money as this process will give your cabinet better longevity. Sandpapers should be managed in multiple pieces as these papers are prone to decay within a very short time. So keeping multiple sandpapers will give you comfortable sanding throughout the sanding process. Use quality primer as well as paint because these are the things that will be with the cabinet after the painting process. Lastly, be a health conscious person and for this buy some things that will ensure protecting your health. You must use a face mask for avoiding poisonous breadth. Use goggles to protect your eyes from accidental chemical’s drops. You must paint your laminate cabinet in a well ventilated area as to inhale fresh air time to time.